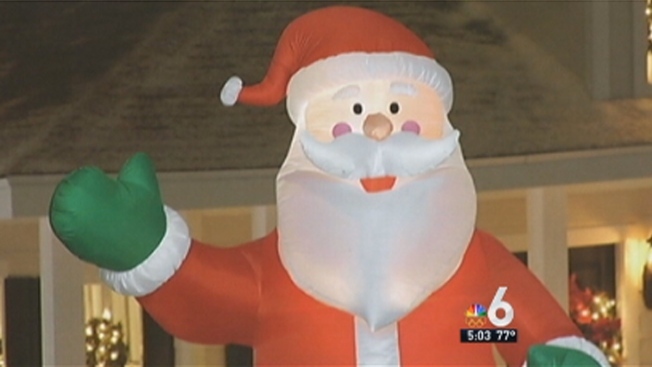 A South Florida family is trying to figure out why a man cruelly slashed their 12-foot inflatable Santa. The Oliva family always goes all-out with Christmas decorations. This year, Alexa Oliva touched her husband Bert's heart with a brand-new version of the jolly old Saint Nick outside their Kendall home. The surprise was meant to replace an older model that had been part of the family for about 10 years. "I thought my Santa was dead, but no, he was alive and I thought it was awesome," Bert Oliva said. His Santa surprise had extra special meaning this Christmas. "It's my husband's first Christmas without his mom and I wanted to make it special for him because he's big on Santa and big on family," Alexa Oliva said. But just three hours after Santa made his debut in front of the Oliva home, surveillance cameras captured a man running out of a black car and onto their property. They said it was clear the man had one mission in mind. "[My friend] picked him up and she saw a big gash on his leg and she's like, 'I think somebody stabbed Santa,'" Alexa Oliva said. 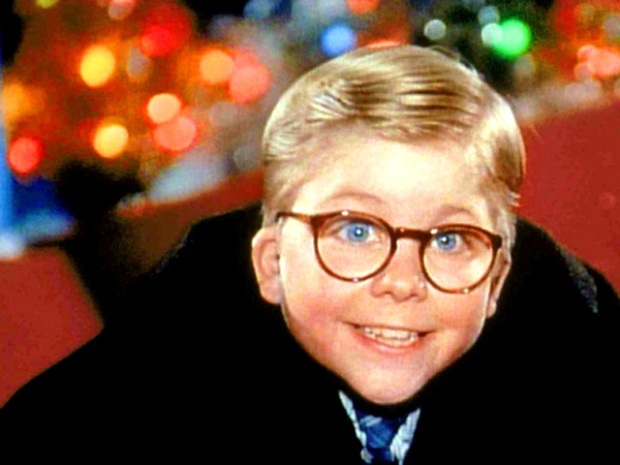 "Santa" Hit by Pellet Gun While Delivering Toys in D.C. The person responsible tore the inflatable Santa with some kind of sharp object. The decoration cost $90, but the Olivas say it's not about the money. "I just want him to know that you know, he doesn't know what our family situation was and for someone to go around killing the Christmas spirit like that, it's just cynical," Alexa Oliva said. The couple wants the local Grinch to come forward and apologize. They hope he learns his lesson, but they say they definitely won't let him steal Christmas. "He killed Santa, but he didn't kill Christmas," Alexa Oliva said.